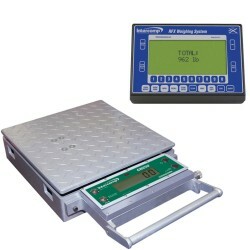 Intercomp CW250 Platform scales are equipped with Fully Integrated RFX™ Wireless Weighing Technology and are ideal for a variety of weighing applications. Available in capacities ranging from 150 pounds to 3000 pounds, RFX™ Wireless CW250™ Platform Scales are available in two platform sizes, 15"x15"and 24"x24", are battery operated, rugged and can be transported to any weighing application. Standard alkaline AA batteries last up to 300 hours in scales minimizing downtime due to battery changes and replacement. 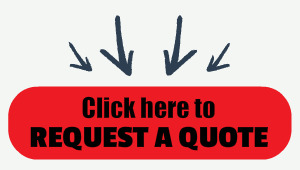 The CW250-R™ is offered in a non-RFX™ version for use where wireless signal is not required or prohibited. Also available, the CW250-R which is the CW250 scale with a cabled indicator.